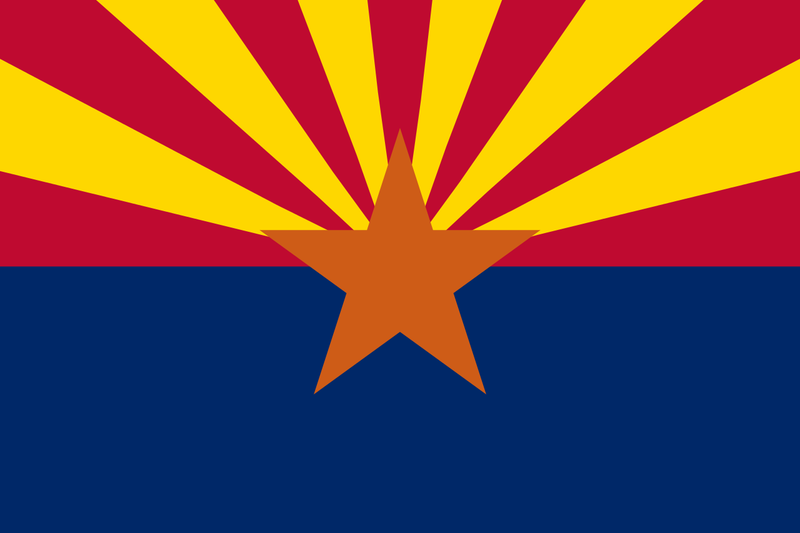 Arizona passed its original homeschool law in 1982. This law required parents to pass a proficiency exam and required that homeschooled students take annual standardized tests. County superintendents could review homeschooled students’ test scores and, if there were concerns, appoint an independent evaluator to determine whether academic progress was occurring. In 1993, the legislature removed the requirement that parents pass a proficiency exam from the state’s homeschool law, replacing it with a requirement that they have a high school diploma or GED. This requirement was later removed. In 1995, the legislature passed Senate Bill 1348, which completely removed the testing requirement from the homeschool law. Passed in 1995, Senate Bill 1348 also included a provision allowing homeschooled students to participate in sports in their local public schools. Four years later, in 1999, House Bill 2129 strengthened homeschoolers access to sports by requiring public schools to allow homeschooled students to try for sports. For more on homeschooling in Arizona, see Arizona.